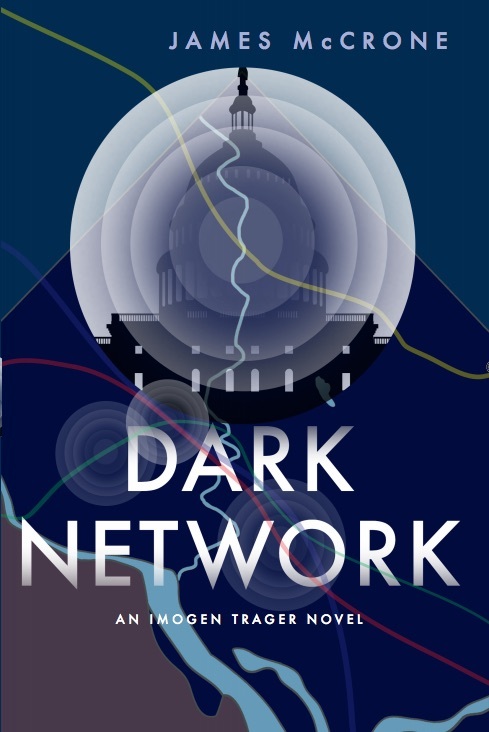 James McCrone had his book launch for Dark Network at Penn Book Center. 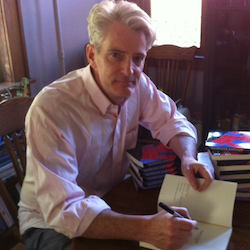 He has appeared at numerous book fairs in and around Philadelphia, and was a panelist at A Mysterious Affair in Princeton, put on by Cloak & Dagger Bookshop, Mystery Writers of America and Sisters in Crime. For a full listing, with links, of interviews, upcoming appearances, pictures or a short version of a reading, check out the Author link on this page. McCrone's work both on an off the page deals with politics and issues of social responsibility, accountability and justice. 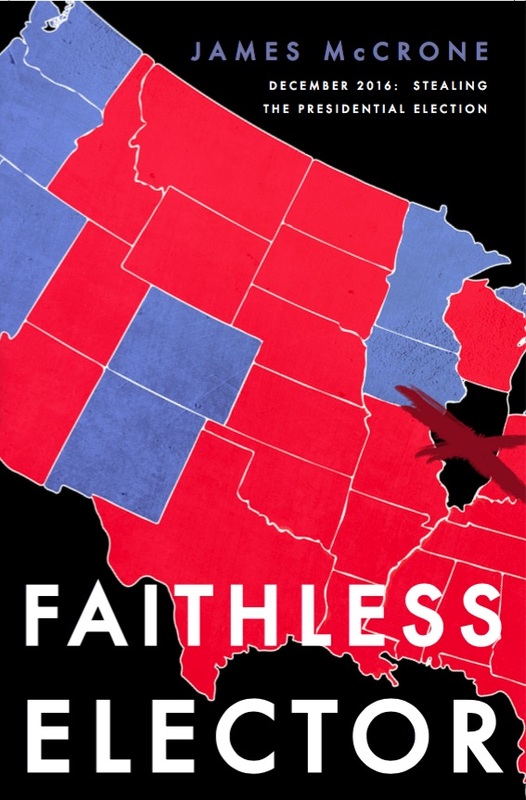 Although not based on events now gripping the world, the Imogen Trager series offers a sharp critique of US politics and its dependence on a Constitution that did not anticipate the ruthlessness of the modern criminal-business complex. Illuminating how fragile our protocols are, James McCrone shows how easily power can be stolen by a hidden network with a criminal agenda.